ExportX is one of ten businesses chosen by Amazon to feature on the first day of its Stories of Entrepreneurship marketing campaign. “Given that there are more than 2 million sellers in the various Amazon marketplaces, more than 100,000 of which are substantial businesses, this recognition of ExportX is a real honour,” says ExportX founder Paul Grey. The campaign features video interviews with the heads of companies working closely with Amazon, and promotes the idea that people can build businesses in partnership with Amazon. 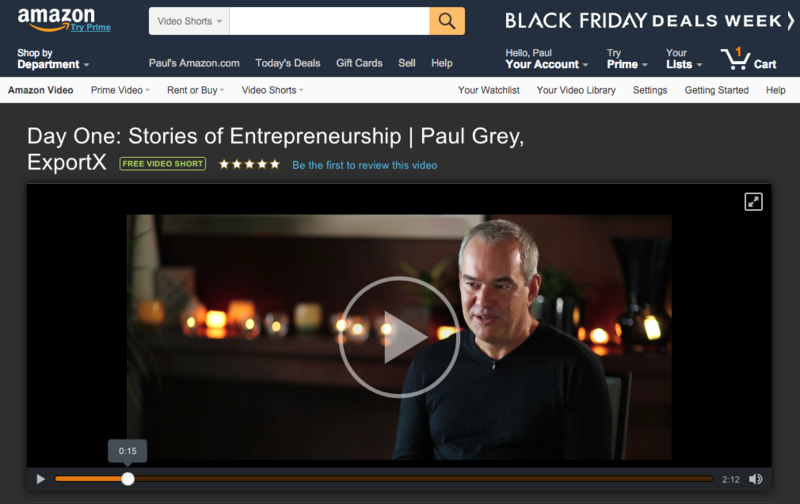 Amazon’s ExportX video interview with Paul Grey covers the company’s founding principles and the advantages of selling globally online. 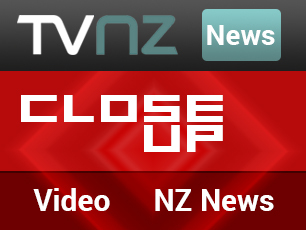 The video footage highlights the 1Above flight drink for fighting jetlag, Happy Valley UMF manuka honey and merino Lifesocks from the NZ Sock Co, three of the products ExportX represents in the USA. ExportX helps manufacturers reach customers in overseas markets by selling their products through online marketplaces. ExportX receives the manufactured goods from local Australian and New Zealand suppliers, consolidates for export, and takes care of shipping, warehousing, online promotion, sales, customer service and order fulfilment in the target market. The Day One: Stories of Entrepreneurship video interview is also on YouTube.